St. Paul's School has provided education to over 5,000 children since it was founded with CHP support in 1989. 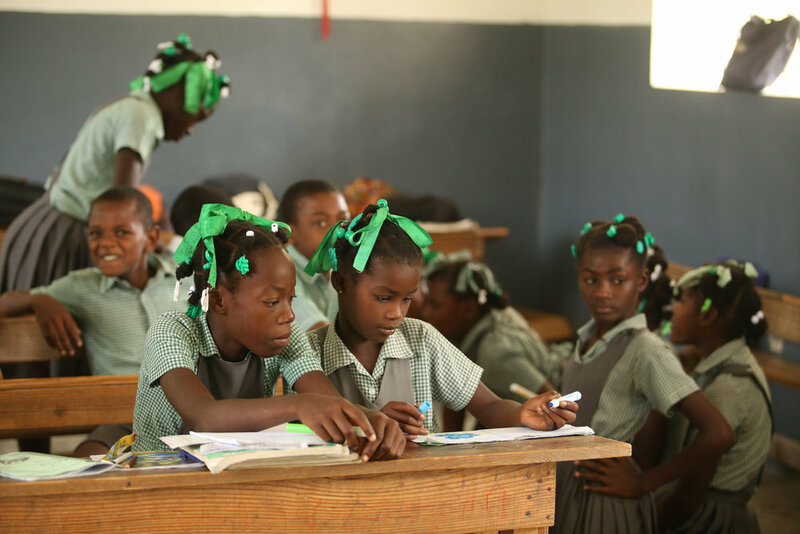 Operated through the Episcopal Church in Haiti, St. Paul's proudly operates a student gardens and agriculture program, a girls' and women's empowerment program, courses on entrepreneurship, and an early childhood education center. In addition to sustaining a student gardening program, CHP supports a locally managed seed bank, a tree-planting program, and the installation of water wells and catchment systems in small mountain communities. In addition, our local agronomist and health aids are conducting a pilot program with the Moringa tree (known as benzoliv in Haiti) which holds promise in creating both economic and health outcomes for the community. CHP works to reinforce local health structures in and around our sister community, Petit Trou de Nippes, providing access to training, specialized equipment and materials, and financial support. In 2017-2018, CHP has funded the work of 45 health workers. These women and men are trained to serve as first responders and health educators in hard-to-access communities and work in direct contact with the local clinic leadership staff. In addition, 12 CHP-funded water wells are fully community-owned and serve as a vital component of a healthier population. Working in cooperation with other grassroots Haitian organizations focused on girls' and women's empowerment, CHP supports community leaders in and around Petit Trou with focused programming that challenges troubling gender dynamics and provides safe spaces and resources for dialogue. In addition to overlapping programs in education, agriculture, girls' empowerment, and community health, CHP funds artisanal and entrepreneurial work aimed at creating jobs and revenue for the families of Petit Trou. 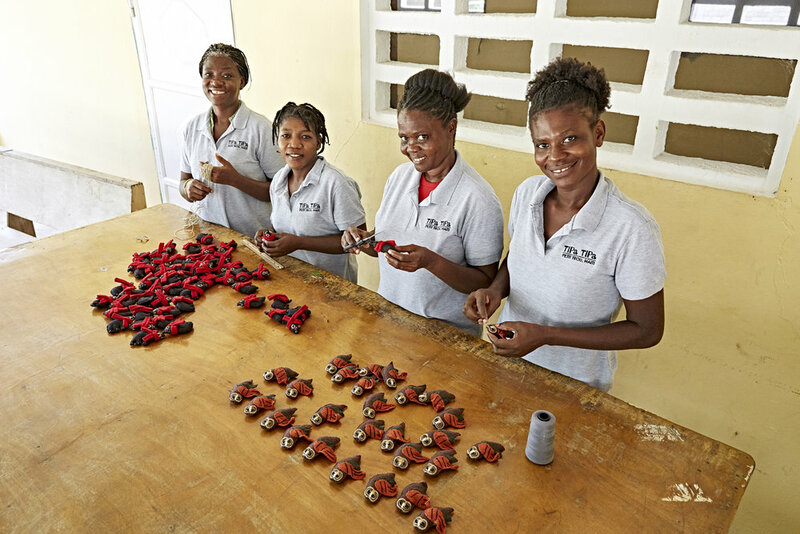 The local artisan co-op, Ti Pa Ti Pa, creates products aimed at both U.S. and Haitian markets, with revenue from these sales creating investment in families and putting food on tables. In total, CHP supports the livelihoods of over 100 staff in Haiti.